Or does it hinder your sales? How can we generate more leads and sales at our tradeshow booth? 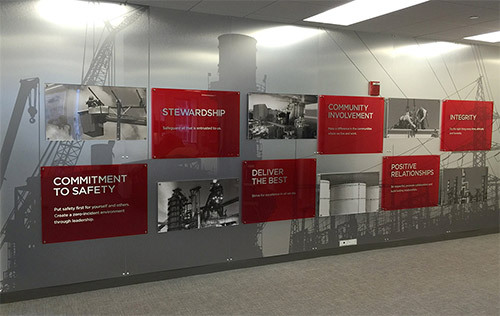 How do we convert our print & digital look into a space successfully? 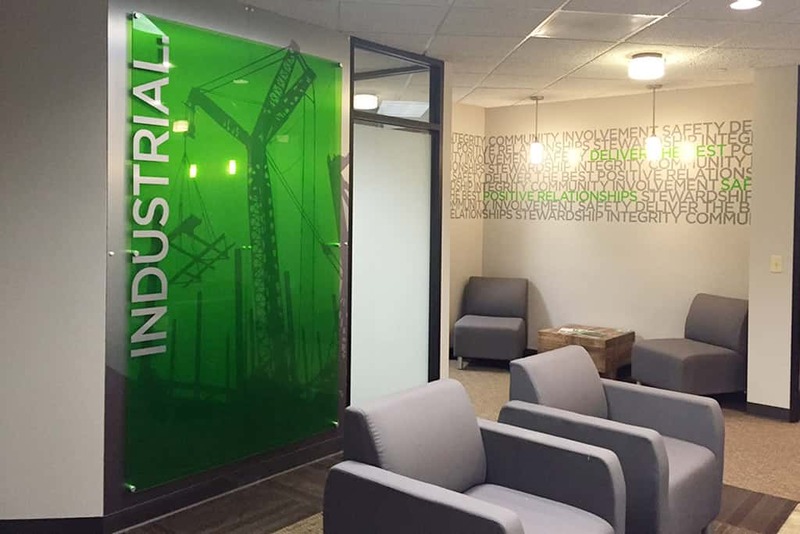 How can we inspire and engage our employees using our office space? How do we tie our corporate events into our brand effectively? As marketing professionals we know and respect the power of communication. It has the power to unite enemies, destroy boundaries, inspire action, and empower people. It attracts customers, generates leads, builds relationships and turns target audiences into customers. So why do we continue to underutilize the space around us? At Levo, a environmental graphic design agency, we combine graphic, event, exhibit and interior design to maximize your communication strategy and create an unforgettable experience that connects visitors to your brand. 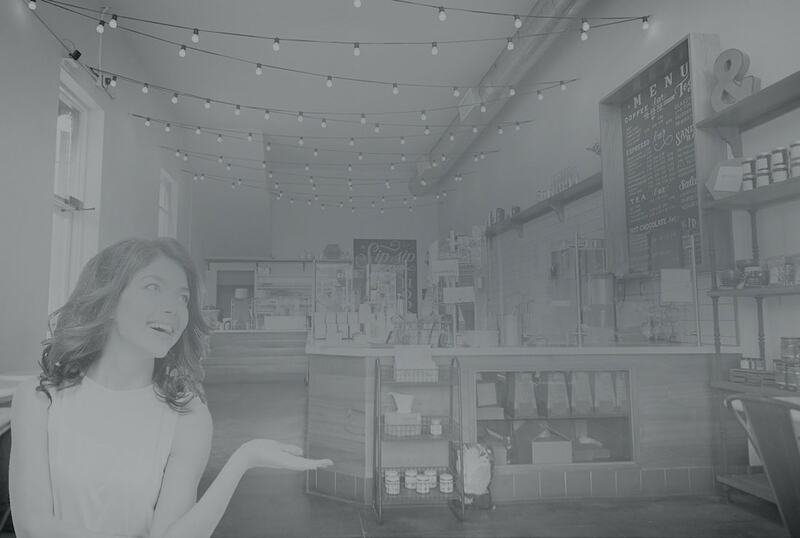 This combined approach harnesses all five senses, creating a multi-sensory experience that converts loyal customers and inspires employees. At Levo, an environmental graphics and trade show design agency based in Tulsa, we believe transforming your built environment, exhibit or space into a meaningful place generates more leads, increases brand awareness, inspires employees and establishes your brand image. To asses the effectiveness of your trade show booth, event, environmental or interior design, take our short assessment quiz below. If you scored less than 80%, you're environmental design and branding isn't as effective as it could be. Let's chat. 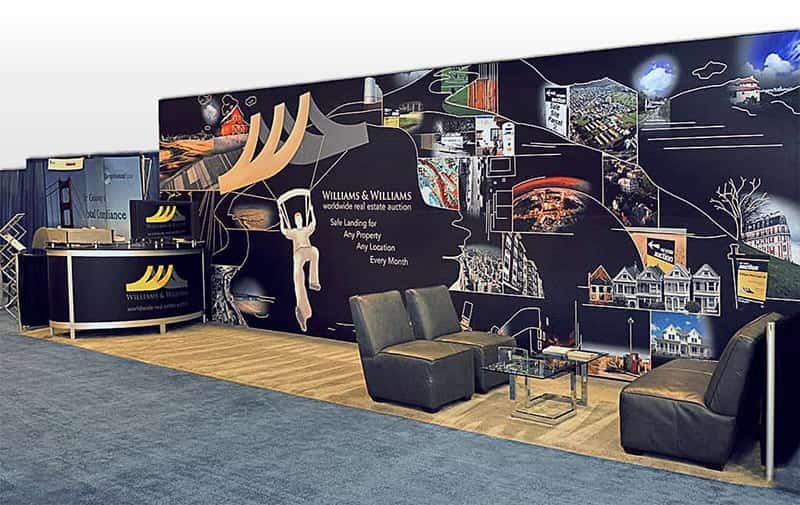 We believe that the most effective environmental graphics, trade show exhibits, interior and event designs align with business goals, convert new customers, inspire employees, increase sales and build brand awareness. Some of our favorite built environments include retail stores, exhibits, corporate events, office spaces, hotels, trade show booths, restaurants, museums and public spaces. So, if you're a mid-to-large-sized company in Broken Arrow, Tulsa, or across the US, and want to maximize the effectiveness of your space, we might be a great fit. READY FOR MORE EFFECTIVE SPACES & EHIBITS? TAKE US FOR A TEST DRIVE. We understand that representing your brand is a big responsibility. Try our 30-min, complimentary phone consultation, where you'll discover if we're a good fit for your corporate space or place's needs, gain clarity and save valuable time. At Levo, an environmental design, event design and trade show design agency based in Tulsa, we help you transform built environments into a sense of place. A place communicates your message, organizes the space, informs visitors and connects them to your brand, which builds brand loyalty and influences buying decisions. We begin with an in-depth look at your industry, market, customers and business. We uncover your business objectives and identify your unique environmental challenges and opportunities. Our goal, as an environmental design agency, is to align your store, office, exhibit, tradeshow booth or event and with your business goals, marketing strategy and your brand. Once we’ve gathered these key insights, we develop them into a working marketing strategy, or Brief, the basis for all future events, tradeshows, environmental or interior designs. We will include specific recommendations and opportunities where you can convert new customers, inspire employees, increase sales and build brand awareness. The final step is to bring the opportunities to life in the built environment within your existing brand guidelines. 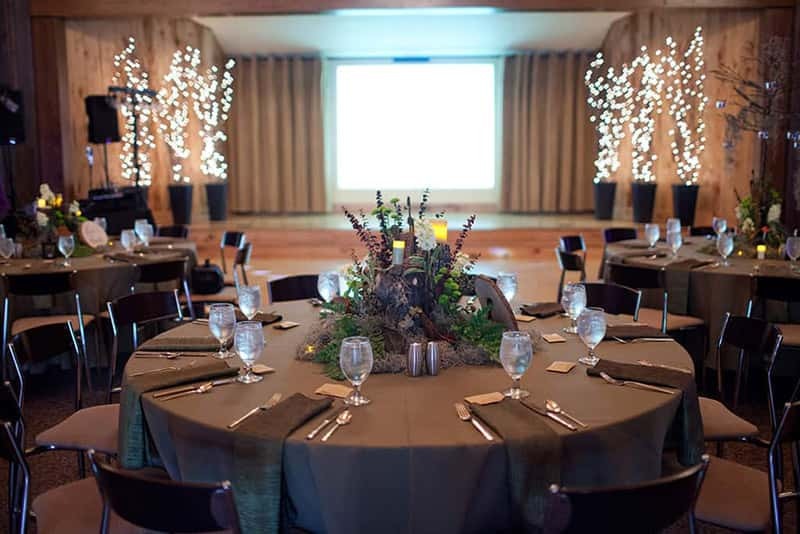 Our goal, as an environmental branding agency, is to execute an event, design an interior or create an environment that aligns with your business goals, stay within budget and deliver measurable results. 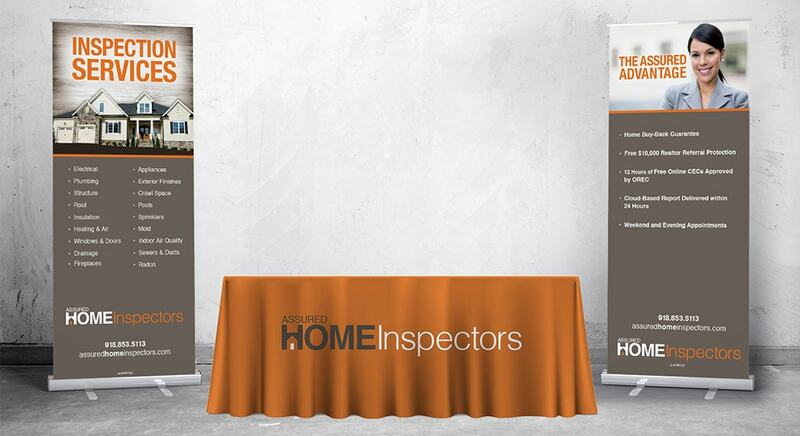 Levo did an excellent job in our tradeshow booth design and our tradeshow collateral materials. Not only did we look professional, they came up with a great way to engage visitors and increase our brand recognition. A great environmental branding agency, we call Levo when we need out-of-the-box, big-thinking environmental design and interior design and they always exceed our expectations.